The qualification window for the 2019 Swim England National Summer Meet has been revealed. Entry to the event, the British Summer Championships and other home nation competitions is by invitation only based on performances in the qualification window, which will run from 22 March 2019 and 27 May 2019 (inclusive). 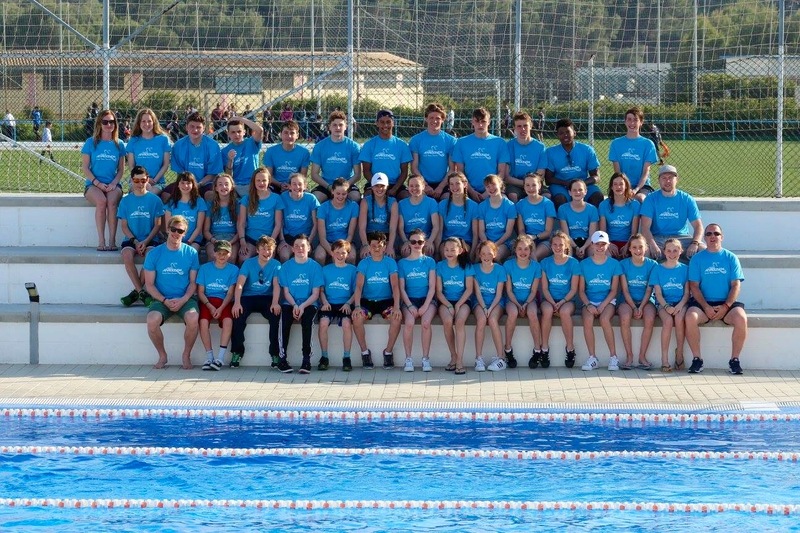 The British Summer Championships and the three respective home nation summer meets form part of the broader Performance Pathway Strategy to supporting junior talent across Great Britain on their journey towards senior medal-winning international performances.